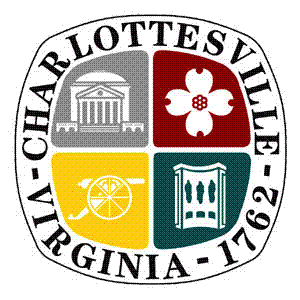 Police officers will be directing traffic as McIntire Road in Charlottesville is paved between Harris Street and the Route 250 Bypass starting each weekday from 9am-4pm on Tuesday, March 31st to Friday, April 3rd. The Route 250EB off-ramp to McIntire Road and the Route 250EB on-ramp from McIntire Road will also be paved/impacted as asphalt is tied in. One travel lane in each direction will remain open on McIntire Road and vehicles exiting Birdwood/Hillcrest neighborhood will be accommodated. Work also continues on the ramps serving McIntire Road and John W. Parkway as temporary asphalt is removed, permanent curbing added, grading/landscaping is finalized and paving is completed. Ramp closures are to be expected weekdays between 9am and 4pm until Friday, April 10th. Formal detour signage will be in place. Work zone is posted at 25 MPH – please drive carefully. For project information, please visit www.250interchange.org.